The Integrated Building System concept is innovative eco-friendly approach to traditional structures made in concrete and metal. Wooden structural insulated elements infill the main structure and can be used from inside as secondary walls, ceilings, floors and attics. They are easily cut or shaped to any dimension, and can fit to any form of construction. 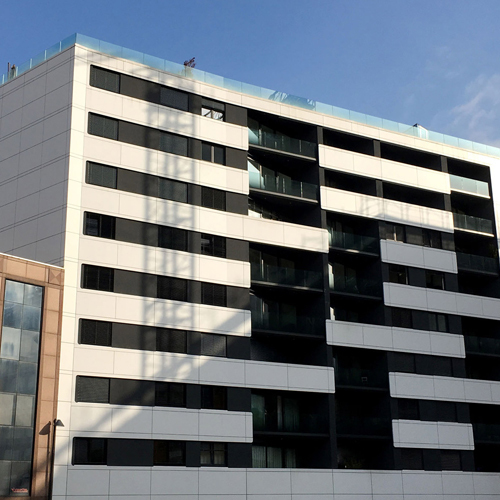 Thanks to characteristics of these infill elements, the concept works very well in multi-story projects, which bound to have a reinforced frame and attain low-energy building qualifications. (Standards REI 30, REI 60, REI 90, REI 120). It is a cost effective solution for architects, developers and contractors who are looking to develop high quality buildings, reduce construction times and meet targets. 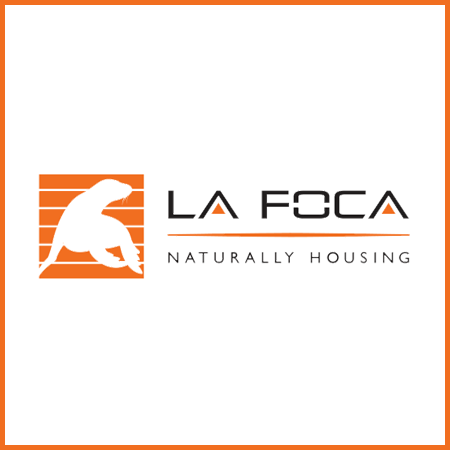 With the Integrated Building System (IBS), La Foca prides itself on improving the energ performance of new buildings or energy renovation of old buildings, implementing reliable technologies at low construction costs. 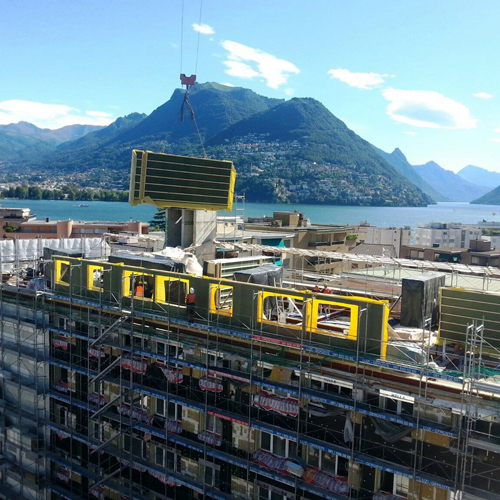 The IBS technology can also be usefully applied to upgrade the energy efficiency of the existing building patrimony. There is a strategic need for the energy consumption reduction on a European scale, defined as a priority in the lines of actions for achieving the objectives of reducing emissions and saving energy. • Produced with 0 water retention from machining. • Possibility of disassembly, thanks to the completely dry assembly of all system parts and rapid replacement with improved or increased elements according to the regulatory framework update, market expectations, or maintenance needs of the building.